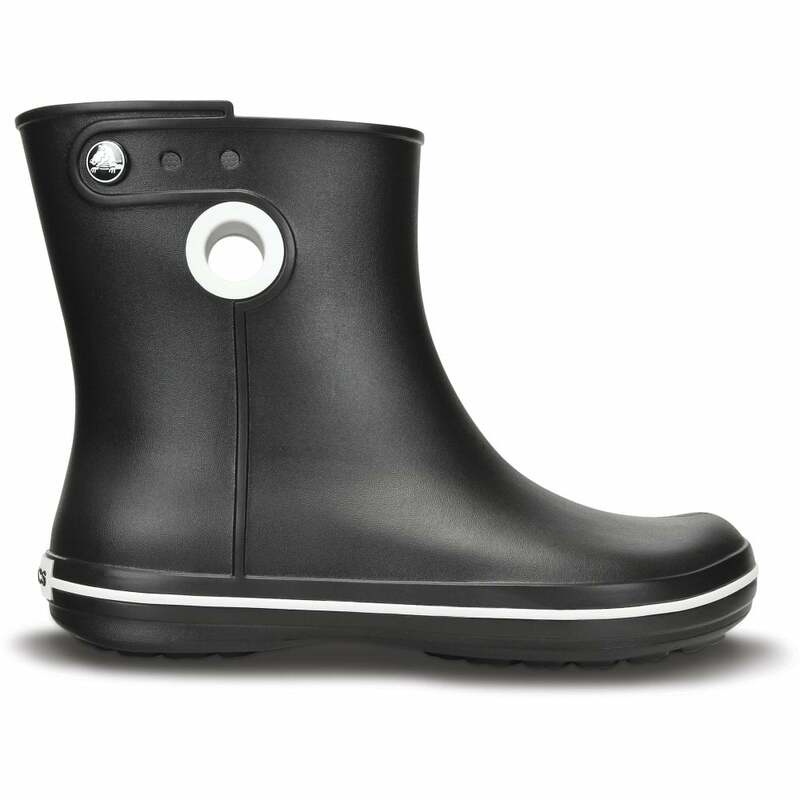 One of the lightest rain boots around — stay dry without trudging through town. The Croslite™ material gives you plenty of cushion and comfort too, making every day a little sunnier. Love the crocs , just a bit disappointed the way we’re delivered , thought they would come boxed as they were loose in a plastic delivery bag which could easily been damaged and thus damaged the crocs inside , which were a xmas prezzy for my wife. Really pleased so light on my feet,waterproof, comfortable to walk in & look great. Ideal for walks in the rain & on the beach.